Where a Child's Potential and Skills Are Achieved! If you are interested to take a tour of our facility, feel free to set a schedule today! Check here for more candid photos of Little Achiever's Learning Center. 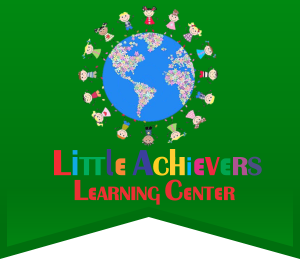 Little Achievers Learning Center is a privately owned company that offers child care services in Turnersville, New Jersey and Old Bridge, New Jersey. 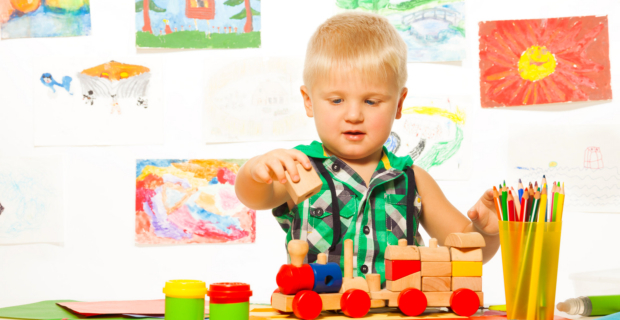 If you are looking for child care professionals who are caring and can be entrusted with your child, we are the one you can lean on. 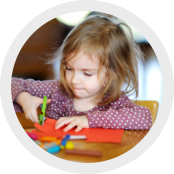 We provide a variety of learning measures for the children, including exciting activities and comprehensive curriculum that is best designed for each child’s needs. 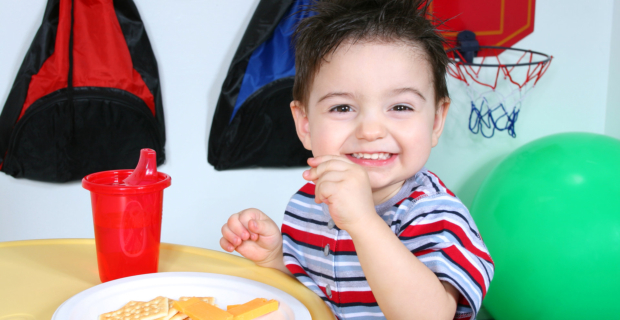 If you are worried that you can’t be there to take care of your children because you are working, we can assure you that your child will be well-nurtured, loved and pampered with our care and guidance. If you are interested in learning more about our wonderful programs here at Little Achievers Learning Center please contact us at our Turnersville location 856-227-9181. Enroll your child today, for a brighter tomorrow and a learning experience your child deserves!